It's pretty clear that kids kill the fashion game when it comes to wedding day style. 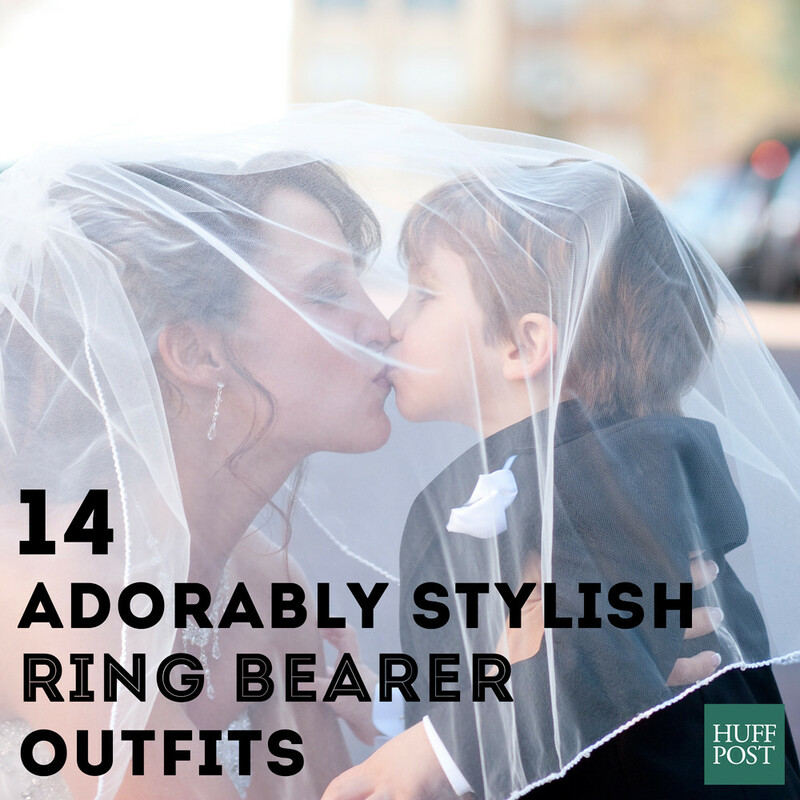 Formal attire is truly adorable in toddler sizes, so let's focus our attention on the most dapper little gentleman in the wedding party: the ring bearer. The bride is supposed to be the center of attention, of course, but having the ring bearer strut down the aisle in any of these outfits would be a tough act to follow. If you aren't afraid of your favorite little guy stealing the show, dress him in one of these impossibly adorable outfits. Bonus points for a killer sign.